Why Did Martin Luther See the Papacy As the Crucial Block to Any Meaningful Reform of the Church? What Is the Difference Between the Ideas of the Protestant Reformation & the Roman Catholic Church? 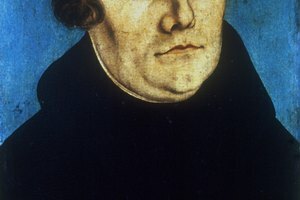 Martin Luther objected to the Church's practice of selling indulgences. Most Christians believe in heaven and hell. According to orthodox Christian teaching, heaven, a paradise where God's people live in His presence, is the ultimate dwelling of those who have received God's grace. Hell, a place of fire and eternal torment, is the ultimate destination of those who have not received God's grace. Some Christians, notably Roman Catholics and Eastern Orthodox, believe in an intermediary state called purgatory, in which the soul receives a final purification before it can enter heaven. According to the Roman Catholic view of purgatory -- which is the one most relevant to the Protestant view -- purgatory is a place where souls that have received God's grace but are not yet pure enough to go to heaven go for a final cleansing. According to the "Catechism of the Catholic Church," Catholics believe that purgatory involves an uncomfortable or painful process whereby God purifies those who will eventually be admitted to heaven, and that the level of discomfort can be mitigated by certain actions of the living. In the early 1500s, Pope Leo X authorized the sale of indulgences. In Catholicism, an indulgence is a remission (in part or full) of the punishment due for sins committed. In Catholic thinking, indulgences were given in return for donations made to help build churches (notably St. Peter's Cathedral in Rome) or for other charitable acts. 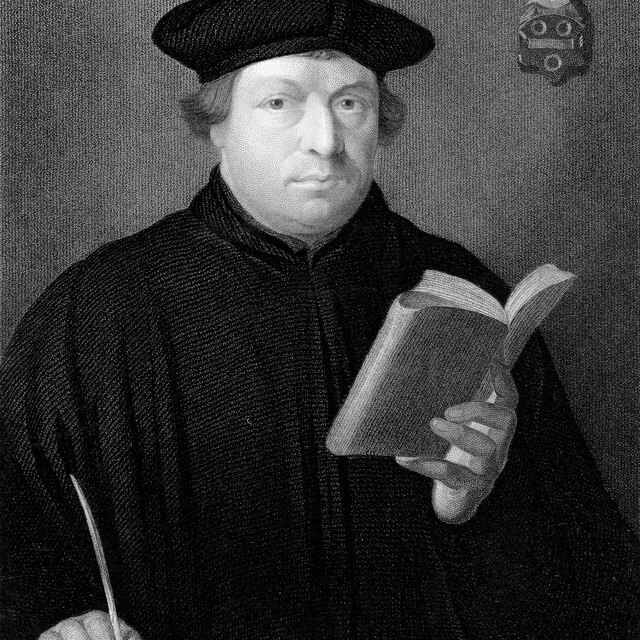 Martin Luther, who was a professor and theologian in what is now Germany, objected to the selling of indulgences. In reaction to some particularly zealous indulgence sellers, Luther penned his "95 Theses," a document decrying what he saw as abuses of the papacy and the Catholic Church. 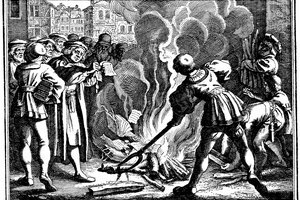 Most of the "95 Theses" dealt with purgatory and the sale of indulgences. The Pope excommunicated Luther over the "95 Theses," creating one of the major catalysts that sparked the Protestant Reformation. As the Protestant Reformation developed, its theologians, including Luther, John Calvin, Huldrych Zwingli and others, adopted five principles upon which they based their theology. These are known as the five solae. The first of these is "sola scriptura," which means "by scripture alone." 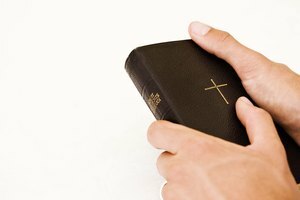 Whereas the Catholic Church had regarded church tradition and practice as being on an equal footing with the Bible, the Protestants insisted that the Bible alone could be used as the rule of faith and practice. In other words, if a teaching could not be supported by the actual words of the Bible, it could not be taught as authoritative in the church. Because purgatory is not directly mentioned in the Bible, the Reformers did not allow it to become an accepted part of church teaching. The vast majority of Protestants from the Reformation to today reject the teaching of purgatory entirely. Some Protestants suggest that purgatory, or an intermediary state like it, is possible, but that its existence cannot be proven from Scripture. Among the earliest Reformers, the existence or nonexistence of purgatory was not the issue as much as the perceived abuse of the people by the selling of indulgences. Today, no significant Protestant denominations officially espouse a belief in purgatory and many flatly reject the idea of an intermediary state of any kind as unbiblical. What Did the Protestant Reformation Lead To? What Is an Apostolic Church? 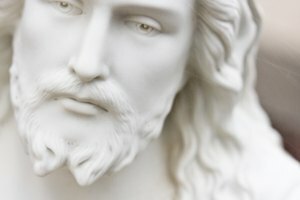 Can You Accept Communion Before You Are Confirmed Catholic? Markey, Dell. "Role of Purgatory in Protestantism." 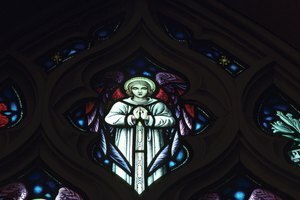 Synonym, https://classroom.synonym.com/role-of-purgatory-in-protestantism-12085557.html. 29 September 2017.